Fantastic Four Week: Torch’s Alter Egos. 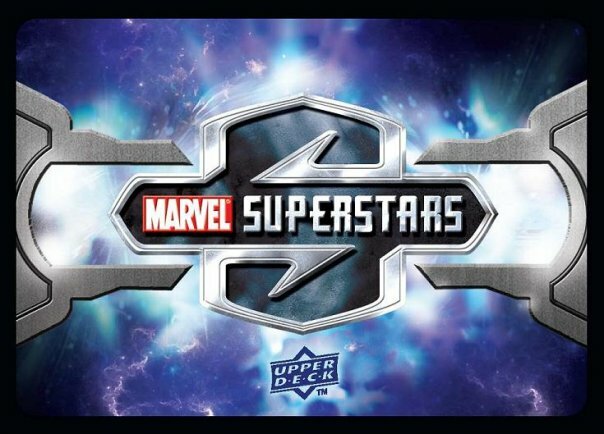 | Marvel Superstars Trading Card Game. « Fantastic Four Week: She Is Water.